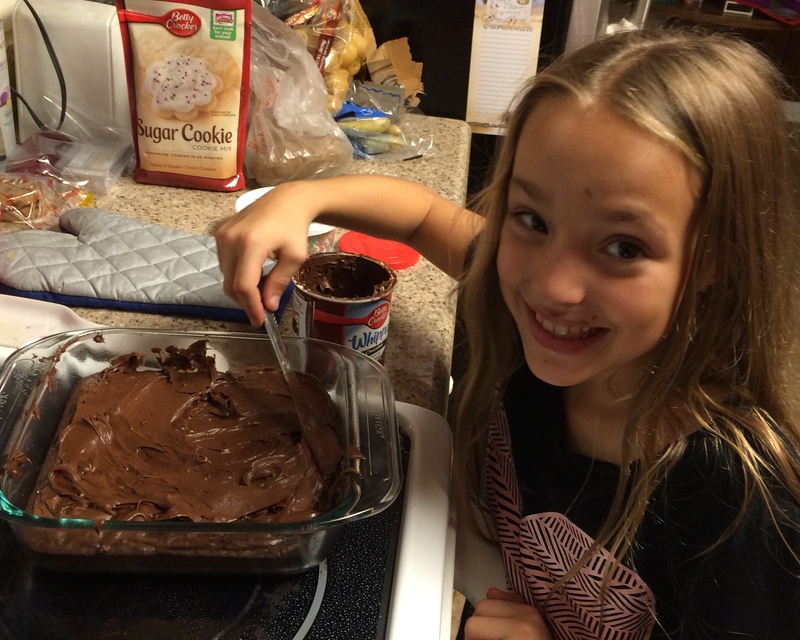 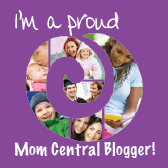 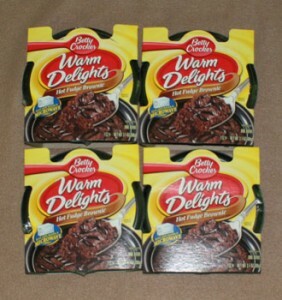 25 Cent Microwave Brownie Mixes at CVS! 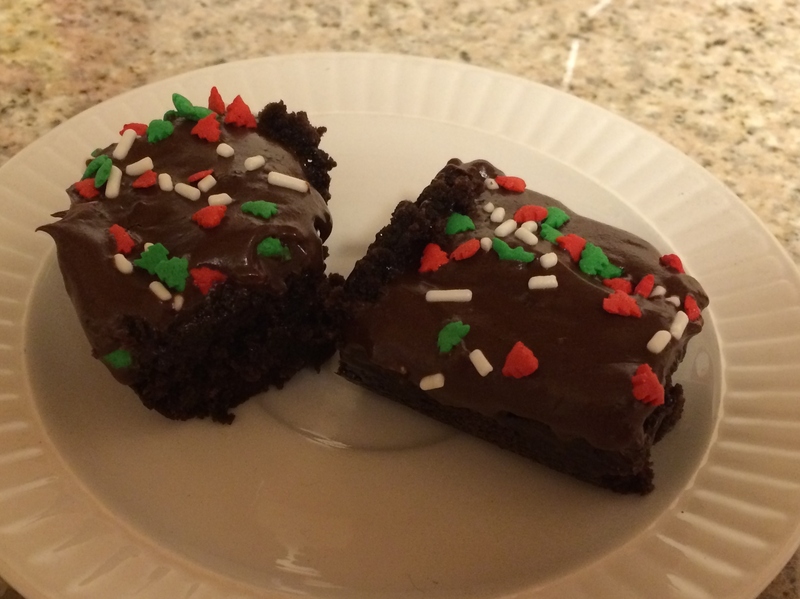 I love these Betty Crocker Warm Delights microwave brownies for the occasional late night snack attack so I was disappointed when they were out on Monday at my usual CVS trip. They’re on sale this week for $1 each and I just happened to have four $.75/1 qs from the 3/28 SmartSource so I actually ran into another CVS just for these and I got lucky 😉 YAY!